Perfect little 2-bedroom cottage with vintage boutique styling, beautiful unspoilt views, and an original real fireplace. Heaven! Close to Aviemore. 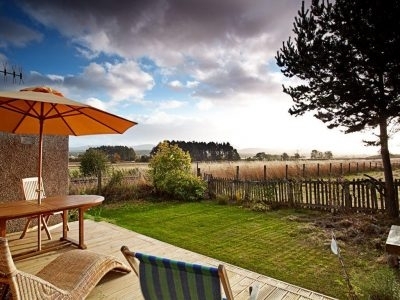 Chic, beautiful home from home in Carrbridge near Aviemore that sleeps 6. A piano, record player, bespoke vintage pieces, stunning plush fabrics, a wood burning stove - this is a dreamy luxury holiday home to book now! 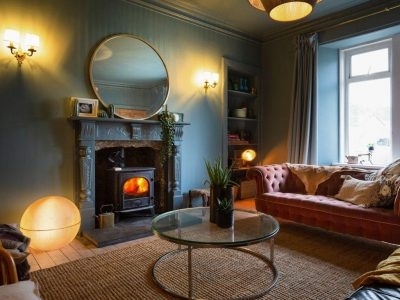 Oozing charm, history and bags of darn good taste, Pennygate provides a very special backdrop to a stay on Mull. Book well ahead, this is THE place to stay in the area. 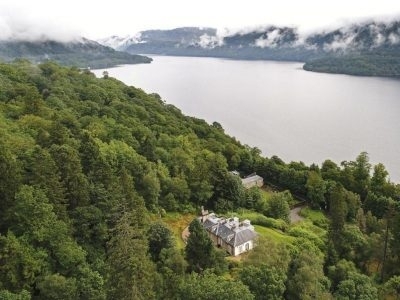 This is THE perfect house for a large family gathering, summer or winter, with views out to beautiful Loch Leven in Perthshire. 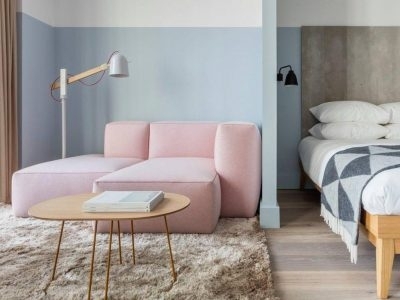 Launching in 2018, Fingal, a former Northern Lighthouse Board ship begins an exciting new chapter as luxury hotel accommodation and an exclusive-use venue in Edinburgh’s fashionable waterfront. A textile enthusiast and university Professor have created these 2 unique buildings in Harris – the Big House and the Other house. They have bags of style - the interiors are lovingly put together with beautiful hand-picked original pieces. Simply put... this house will take your breath away. The stuff highland fantasies are made of. Beautiful apartment-hotel in central Edinburgh. Newly opened in 2017. A lovely, fresh, contemporary addition to the Edinburgh hotel scene. 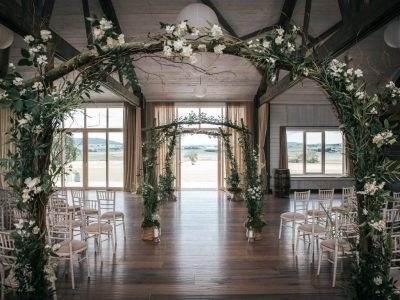 An exclusive hire new barn wedding venue north of Aberdeen with every conceivable convenience for a modern, luxurious wedding or event. 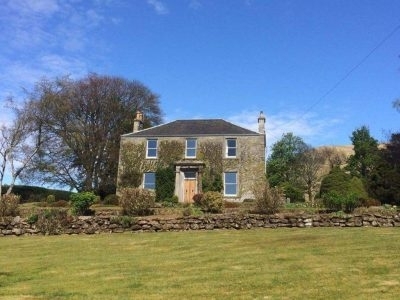 They also have fabulous holiday cottages too. 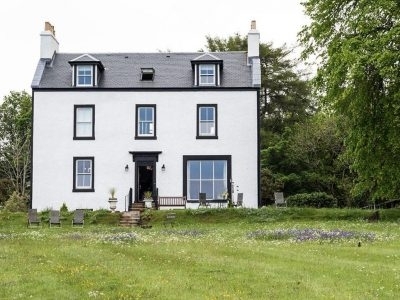 Arisaig is a family run country house hotel with shed loads of personality. It’s deservedly popular.